Xiaomi Mi Mix series have been known to have more screen compared to any other phone. 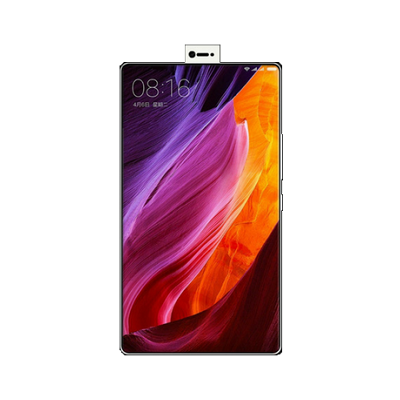 The new Xiaomi Mi Mix 2 will have it’s screen take 99% body.The fingerprint sensor which is placed on the rear of the Mi MIX is shifted to the right edge of the device; it comes integrated into the power button ,just like in other high ends devices such as Sony. The camera is not on the normal front top position instead it on a slide behind the phone where you see the rear camera. Precisely this is the only phone with that design. 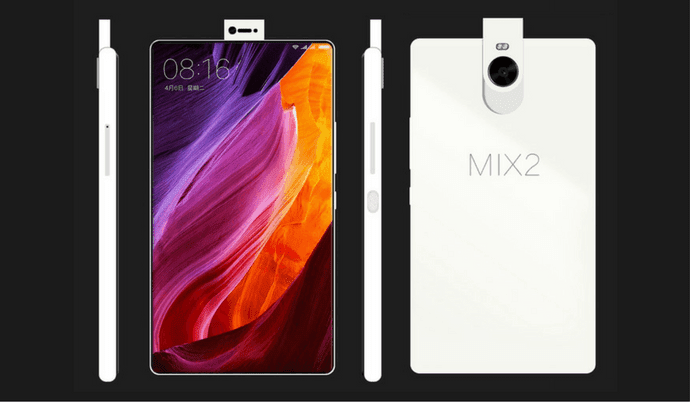 The specs are higher than the previous release.Read Specification and features of the Xiaomi Mi Mix 2 below.